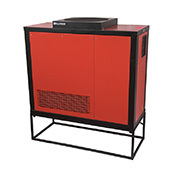 Ebac home and commercial dehumidifiers are rugged, reliable and well suited for conditions where there is a serious need for moisture removal such as basements, indoor swimming pools and commercial applications. 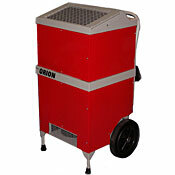 Ebac dehumidifiers are available for spaces ranging from 400 to 10,000 square feet, so are suitable for both home and industrial situations. 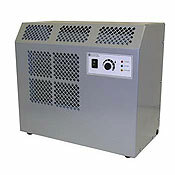 Many of the Ebac dehumidifiers operate in low temperatures down to 33°F, so if you have near freezing conditions, look for the option called “hot gas defrost”. 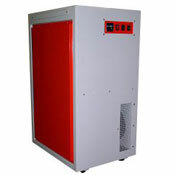 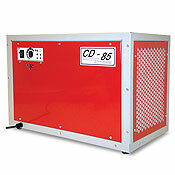 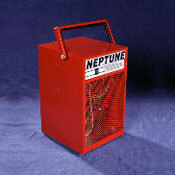 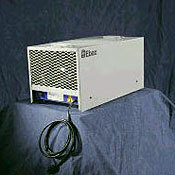 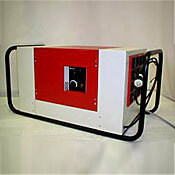 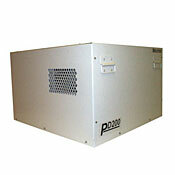 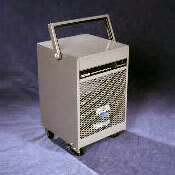 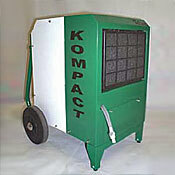 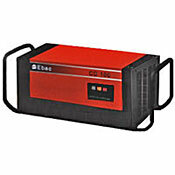 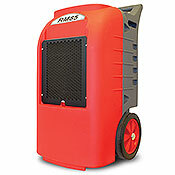 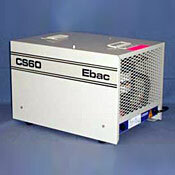 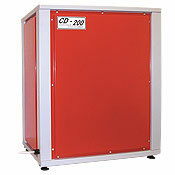 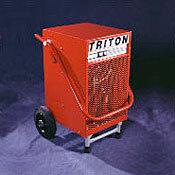 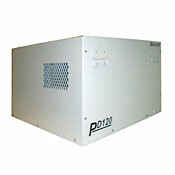 Ebac dehumidifiers are built to last and popular for their incredible reliable and effectiveness. 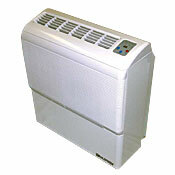 If you are not quite sure about which Ebac dehumidifier to choose, call our knowledgeable product consultants who are happy to recommend the right Ebac model for you. 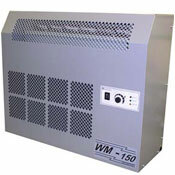 Compare our exclusive WhiteWing and Fral dehumidifiers for features, coverage and value.